16 oz. 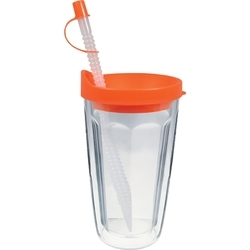 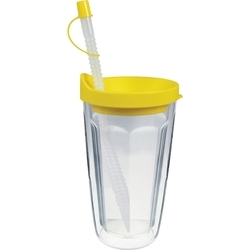 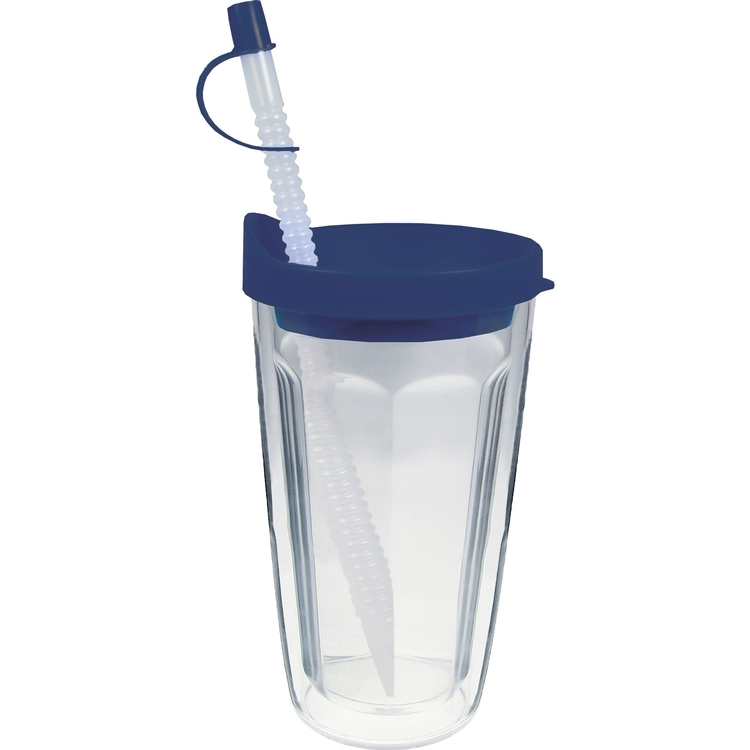 USA MADE Acrylic Plastic Double Wall Insulated Travel Tumbler with Lid & Straw. Your imprint sealed between the walls for permanence. 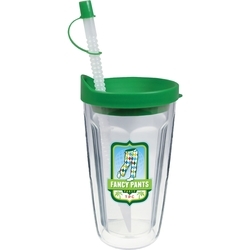 Price includes a 1 color to 4-color process imprint on custom shape decal. 5 other decoration options available. 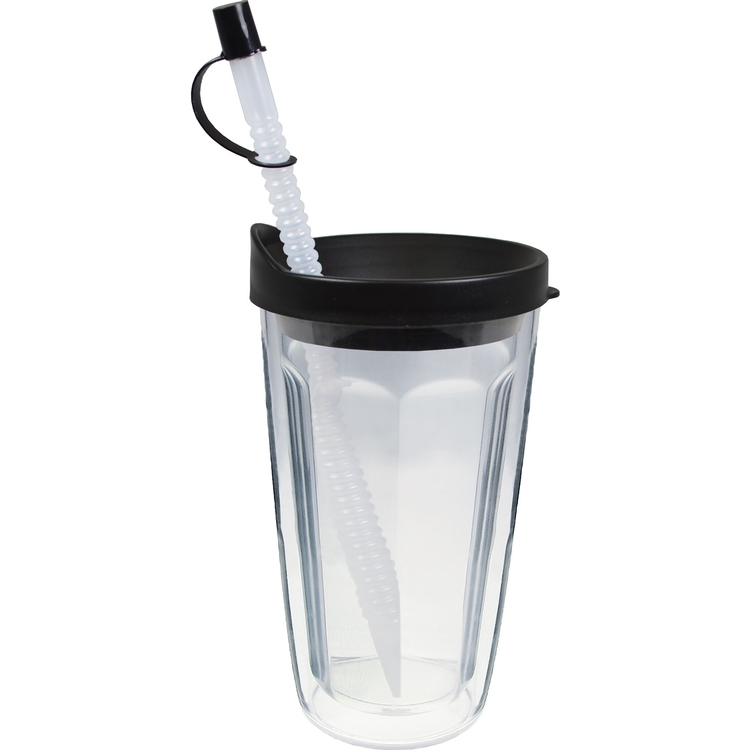 Also available as a Tumbler, Travel Tumbler or Travel Mug all in 14, 16 & 24 oz. sizes. Gift and shipper boxes available. 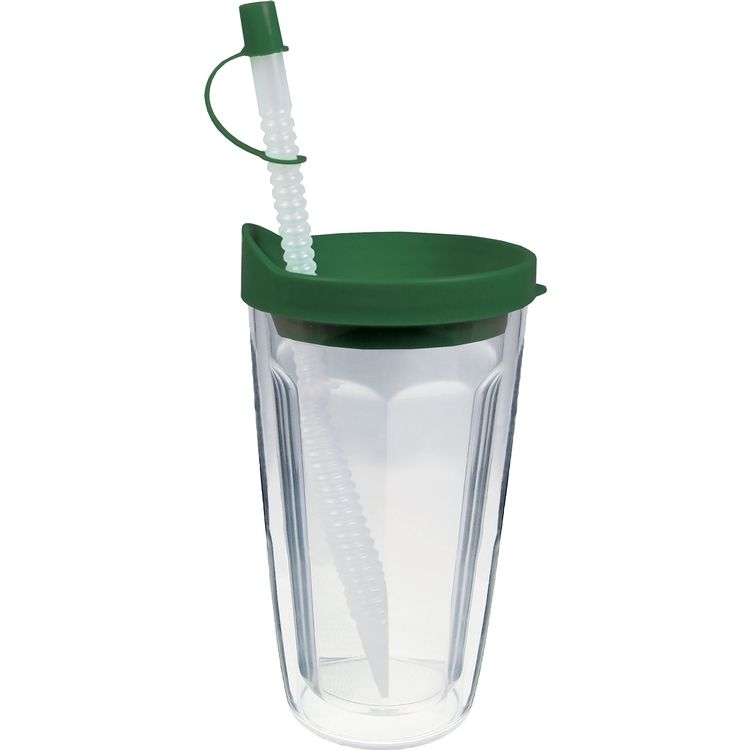 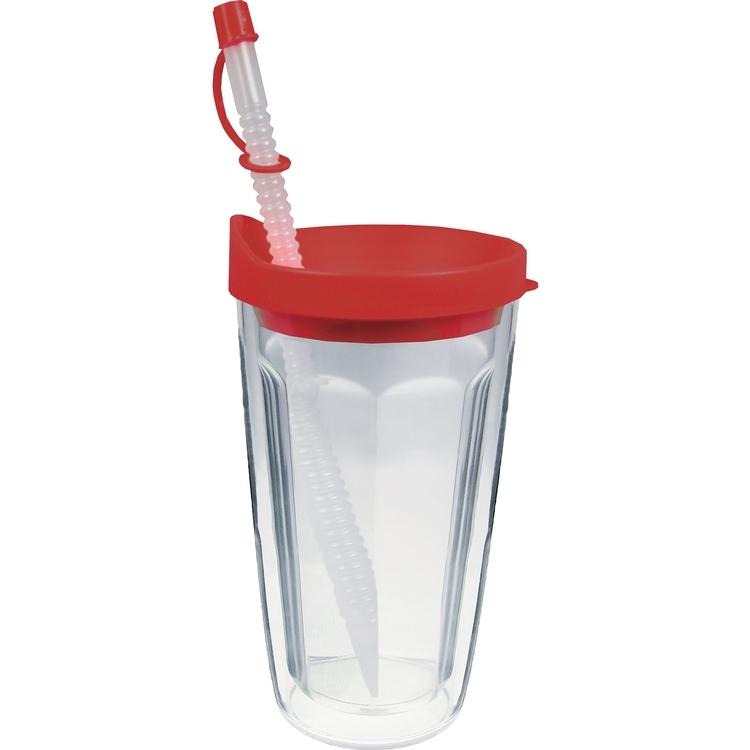 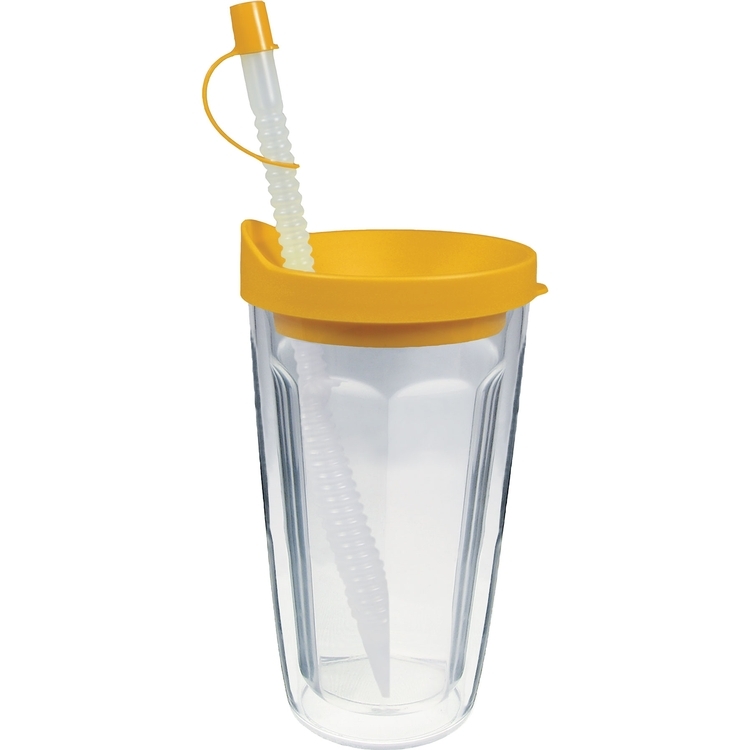 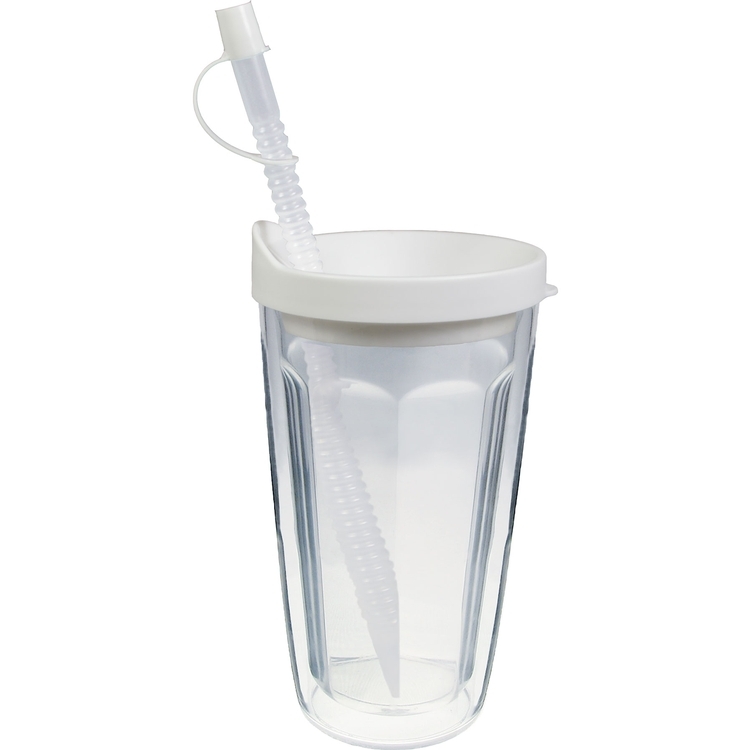 Top rack dishwasher safe, BPA free, FDA approved, CPSIA & Prop 65 compliant. 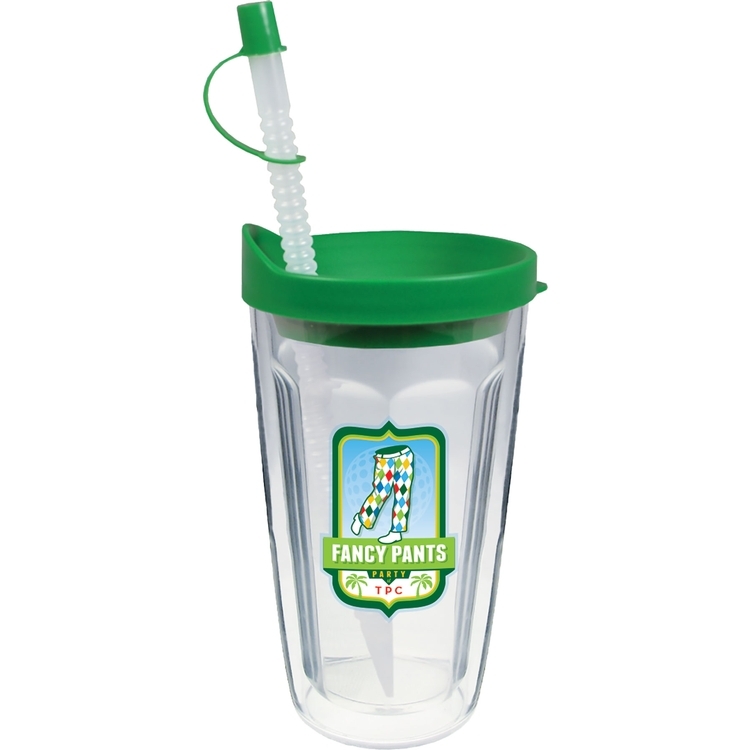 IMPRINT: Price includes a one color to full color process edge to edge imprint on one side of a custom shaped decal 2.5”w x 2.5”h .